Family Steve Ballmer (CEO Microsoft) and his friends travel once a year together for vacations. This summer, Steve wanted to explore where the family of his dad / grandfather (Grindelwald), his grandmother (Zermatt) came from. The 3 of them emigrated from Switzerland to Detroit, where Steve was born. 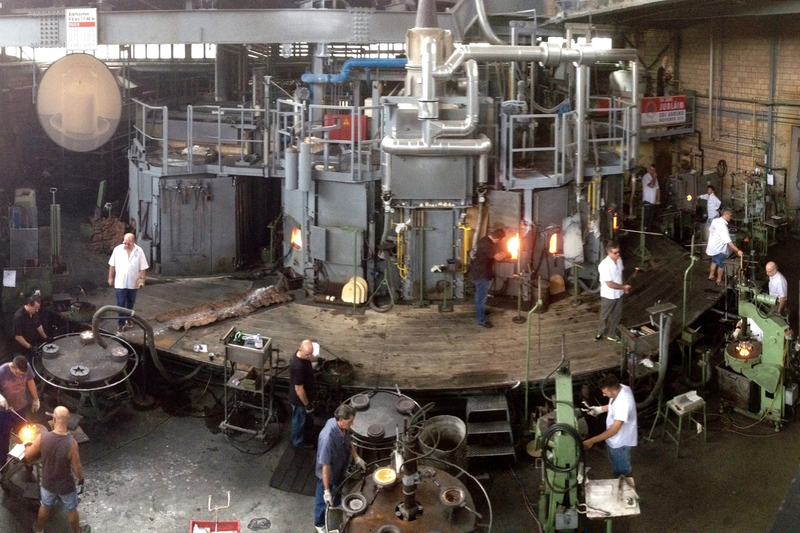 visit the "Hergiswiler Glasi" where glas is still produced and blown manually. Meet rest of the group for lunch. 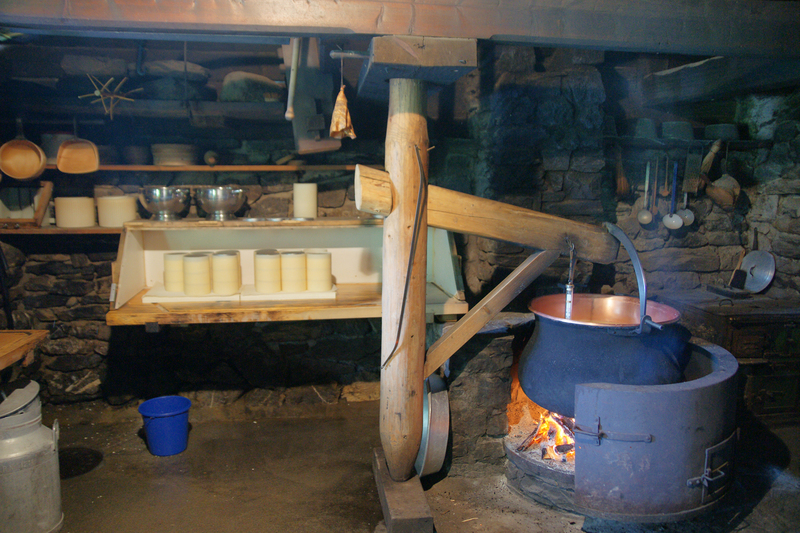 Transfer directly to the open air museum Ballenberg and start guided tour. after lunch, continue to the wood carving museum in Brienz to carve themselves a typically Swiss souvenir. After lunch, decent to "Kleine Scheidegg"
and start hiking back to Grindelwald. Visit the Mysterypark in Interlaken. 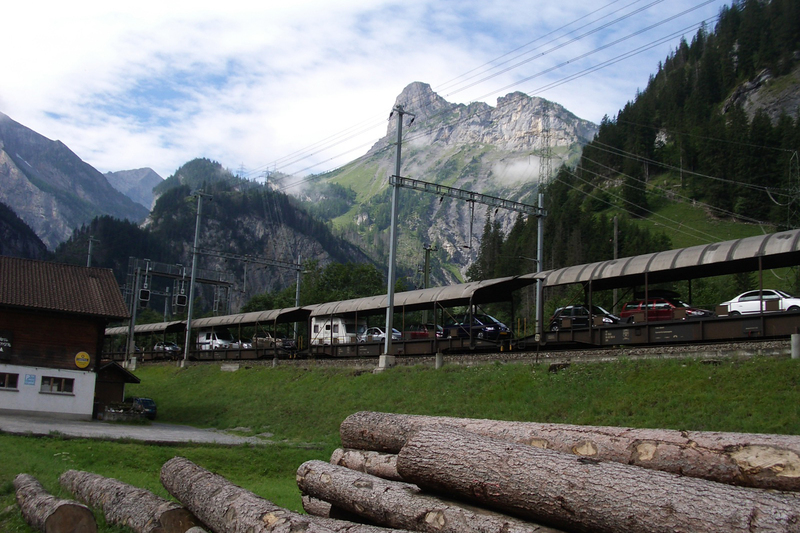 After lunch, transfer to Zermatt - using the car transport train. 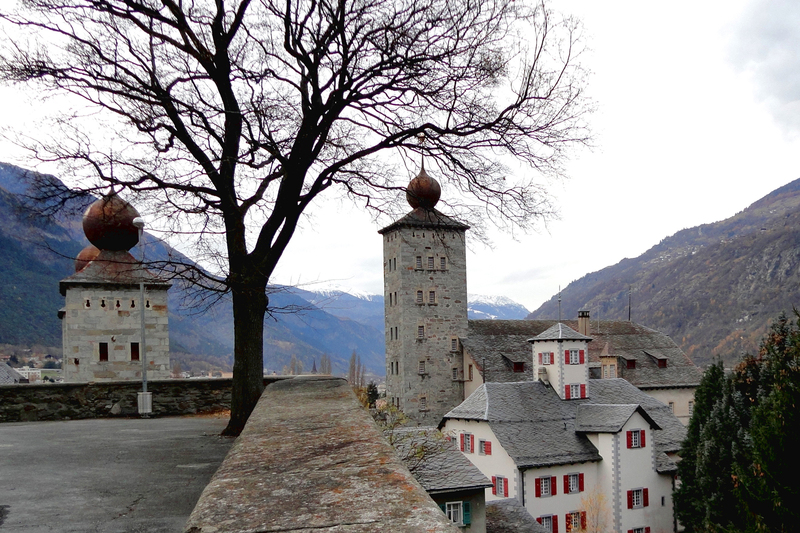 Transfer to Brig for city sightseeing - Stockalper Palace and the vertical-self lifting Saltinabridge. Farewell Fondue dinner before departing Switzerland with the Night Euro Express train to Rome, Italy.